Christmas is upon us and once again, Guardian have decided to partake in a few of charitable events; two of which are fast becoming a ‘Guardian tradition’. Giving back to local charities is extremely important to us and as the company grows, our ability to give back to the local community should be reflected. Throughout 2017, staff at Guardian have gone above and beyond raising funds for various charities including, the Children’s Hospital Charity, Macmillan Cancer Support & Cash for Kid’s Mission Christmas. In 2016 the appeal generated upwards of £15.5 million in gifts and donations which were distributed to more than 360,000 disadvantaged kids across the UK. 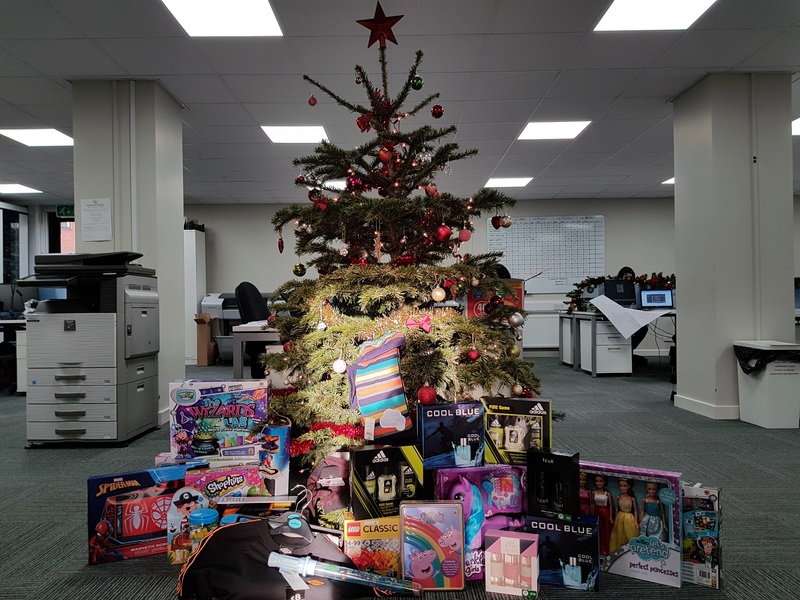 Mission Christmas works closely with social workers, head teachers and the emergency services who will nominate families in crisis to be supported by the appeal. This year the tradition has carried on and staff at Guardian have been as generous as ever. Gifts for all ages have already been taken to Hallam FM ready for distribution over Christmas. 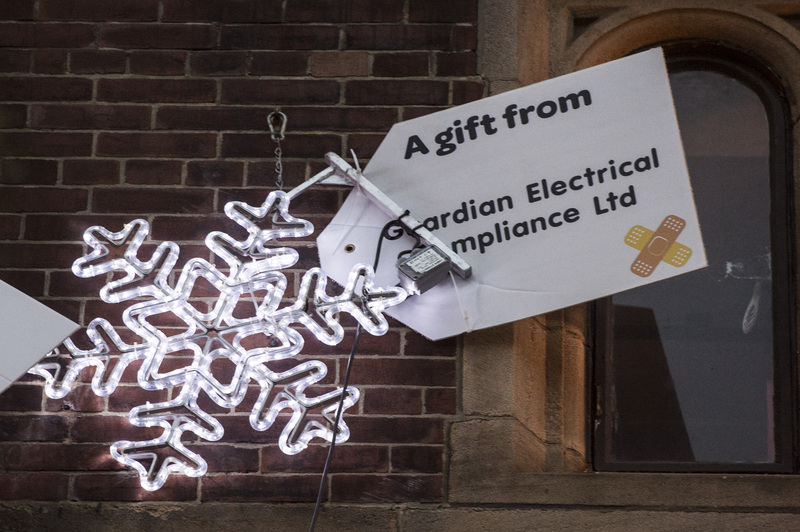 From all at Guardian Electrical Compliance – Merry Christmas and a Happy New Year!